I always wondered what you guys would be like as parents. This fits the (euro) bill! 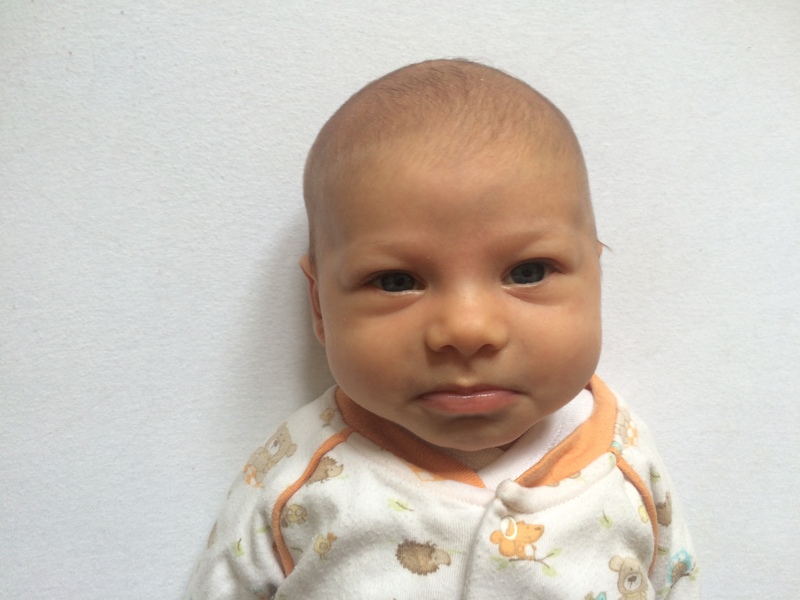 We paid a professional photographer to take a passport photo for our baby. 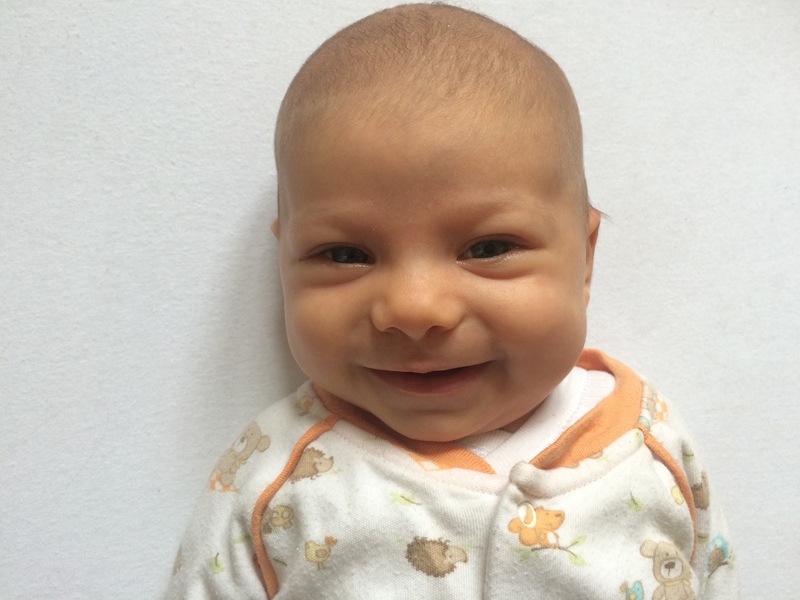 He told us that the hardest requirement to fulfill was to ensure that the baby was both looking and not smiling, because babies like to smile back at the people who look at them. IMO, this is an example of how computer science has made the world a worse place. 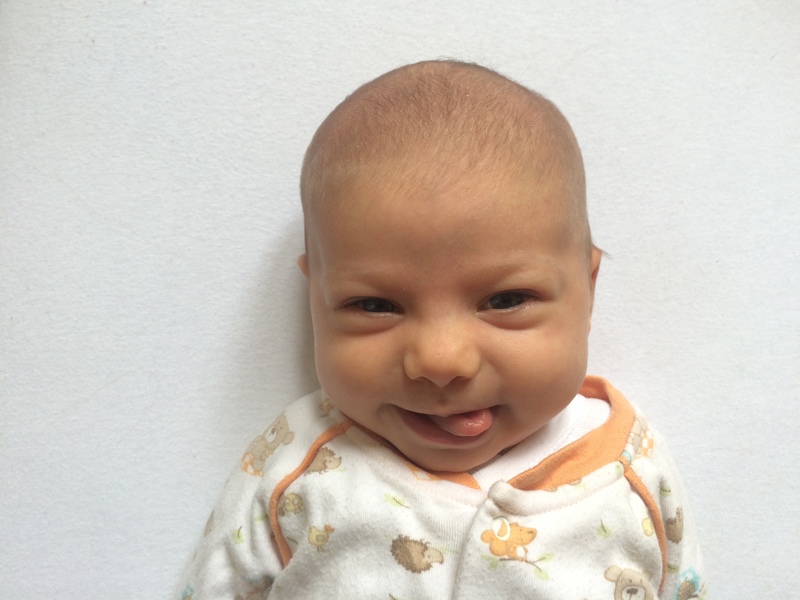 Since face recognition software works better with neutral expressions, babies may no longer smile in official photographs! 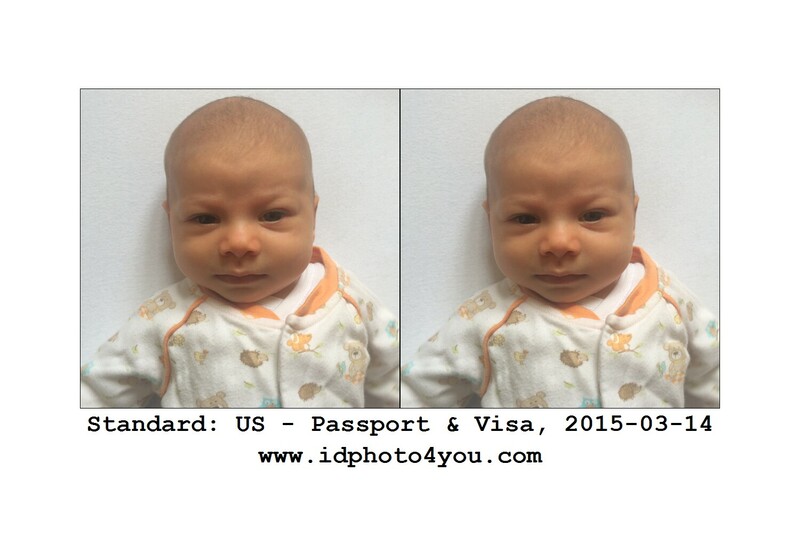 When we took him to the US consulate to register him, I was afraid that the process would be terrible, because it was surrounded by hideous concrete anti-blast blocks, barbed wire, and other expressions of official anti-terror paranoia. However, the security guards were very friendly: they basically smiled and cooed at him so much that they forgot to X-ray most of our baby gear. This was reassuringly human and non-delusional, and made me feel a lot better. Then, when we got inside, we ran into a second instance of computer science making the world a worse place. The officer handling our case looked at our file on the computer, and then said to me, “You haven’t been in the US in a long time, haven’t you?” I was baffled, and said so, and then the officer was baffled, because I had an obvious American accent. After some discussion, it turned out that the official form requests all foreign trips you’ve taken, but the software they use shows the list in a small, *non-scrollable* textbox, so the departure of the trip my parents took to India in 1978 was the last piece travel he could see. To solve this problem, he just deleted most of the trips we had listed, and when we gingerly pointed out that the form had said that failure to be truthful was a federal crime, he told me not to worry about it..!